Expert UPVC Repairs from SR Key Solutions. As time goes on you may start having trouble with your UPVC doors or windows getting harder to open or close. 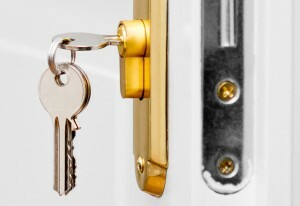 In time they will break this can be down to the multi-point-locking system failing or a faulty lock a broken hinge or that the door has gone out of line which is quite a common thing to happen or even door handles developing a fault. There is no need for you to replace the whole door, being upvc specialists for a fraction of the price of a new door Sr Key Solutions are able to fix your door. So whether you need new hinges, new door handles or window handles, a new multipoint-locking-system, to replace a worn out or broken lock or upgrade your lock to a new 3* euro lock with anti-snapping built into it. 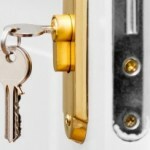 We are able to repair your door and keep your costs down.